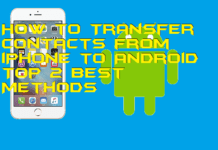 Hello friends, Today I will tell you a method on how to change your Android Keyboard. You can change your Android Keyboard back to normal. 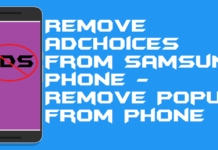 Users can change Keyboard on Samsung, Pixel or any Android Phone. I will also share a method to change your Android keyboard to swift keyboard. Users can change their default Keyboard or any Android keyboard. Do you want to change your Android keyboard? Well, the main reason why you want to change your Android keyboard is that of the old and cheap look of the Android keyboard. 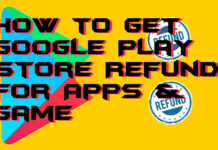 However, it is possible to change it without wasting time in the installation of any Android app on our Android smartphone. 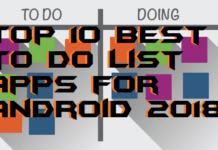 So, in this article, we will be talking about that how you can change your Android keyboard. 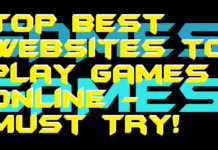 Go through the article for more information about the same. 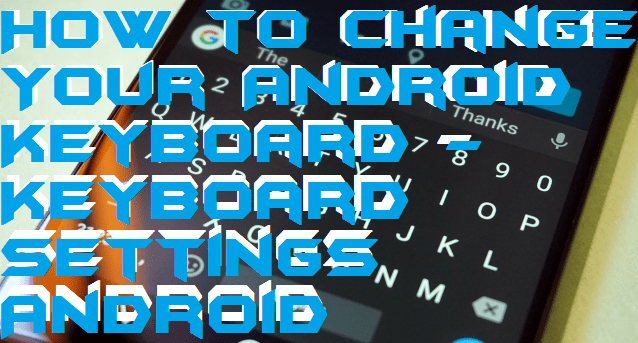 To change your Android keyboard and Android phone’s keyboard settings you have to head up to the settings of your Android phone. Of course, setting up the keyboard settings on Android to change your Android keyboard is very simple and easy. Don’t worry; I will quickly guide you to do so. Also, if you have accidentally made something wrong in Android keyboard settings, then you can quickly fix it with this guide too. However, we will use our Android phone inbuilt settings so that we don’t have to use any Android app for that. Hence, somehow if you made some mistake in changing the Android keyboard settings, then it will not harm your Android phone as much as you are thinking. So, without taking more time lets get started. 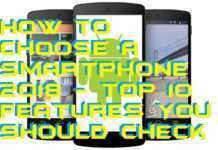 Go to the Settings page on your Android mobile phone. 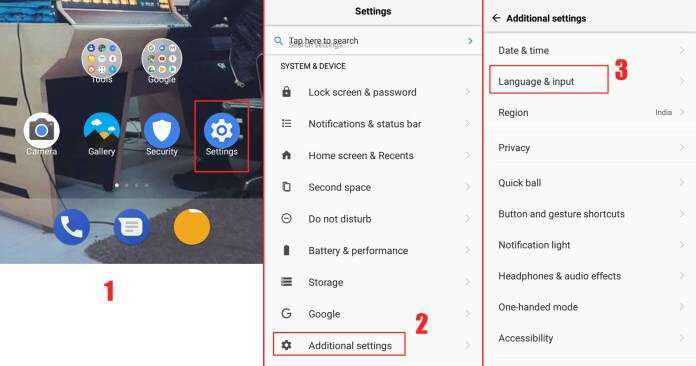 Click on the Additional settings option under the tab of System and Device. Now, click on the Language & Input option which is at the Additional settings page. Now, in the Language and input option, you will see the keyboard and input methods setting. In keyboard & input methods setting, click on the option of Current Keyboard. 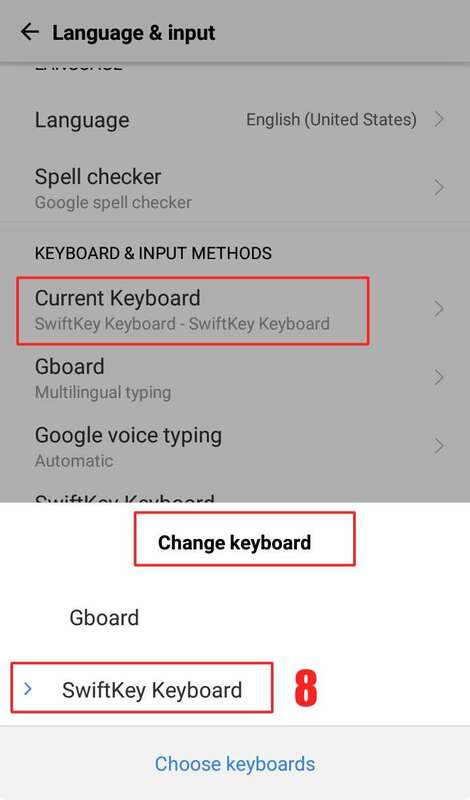 Now, your Android phone will ask you to change the keyboard. Select your desired keyboard from the list. Here I have taken an example of SwiftKey keyboard which is a third-party Android app developed by Microsoft Corporation and is available on Google Play store easily. So, I have clicked on SwiftKey keyboard to change your Android keyboard. Finished. 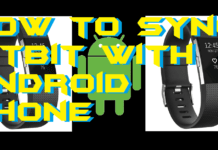 It is the simple and easy way to change your Android keyboard. 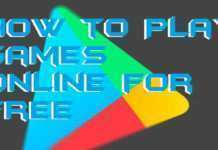 However, if you are boarded using this default Gboard keyboard then, of course, you can change and use your wished keyboard by installing it from Google play store. There are lots of keyboard app available. 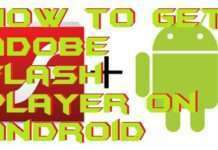 So, download and install it to make your Android phone more beautiful and good looking. We get to know a fantastic and straightforward technique to change your Android keyboard. So, now you can easily customise your Android keyboard according to your wish by replacing the entire keyboard of your Android smartphone. I would like to suggest you that only use Gboard’s keyboard which is a default keyboard on our Android phone. 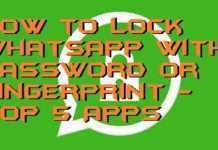 But, if you want to change it then, download a trusted app from Google play store. Don’t you think this is amazing? 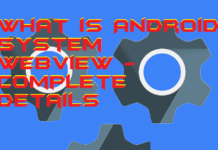 If yes, then do share it with your friends and tell them about this coolest technique ever to get the full power of the Android keyboard in their hand.